pink petals fall on lawn. Apple fruit tree bloom remains. 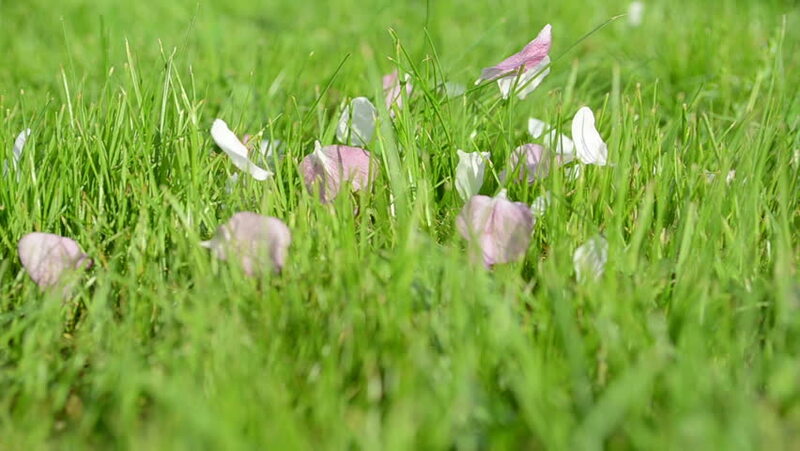 hd00:07pink petals fall on grass. Apple fruit tree bloom remains. hd00:09Pink apple fruit tree bloom petals fall on green meadow grass. hd00:09Blossoming wild field flowers, nature background. hd00:11summer rural landscape with a blossoming meadow. spring wild flowers on a field. purple flowers on a meadow and sunset. flowering field wildflowers.